Café Tempest is one of the best places in town when you want to chill and enjoy good food. 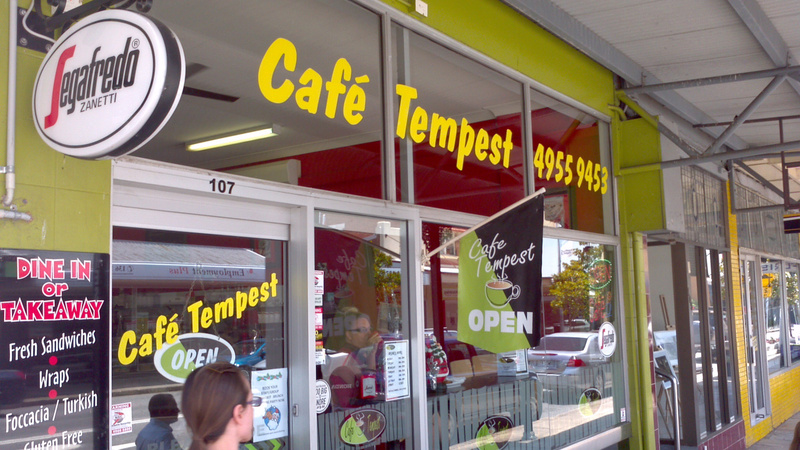 Served by friendly staffs, Café Tempest’s coffee is known for its rich and smooth flavour. Tempest offers a full range of breakfast and lunch items as well as a delicious assortment of cookies and cakes.